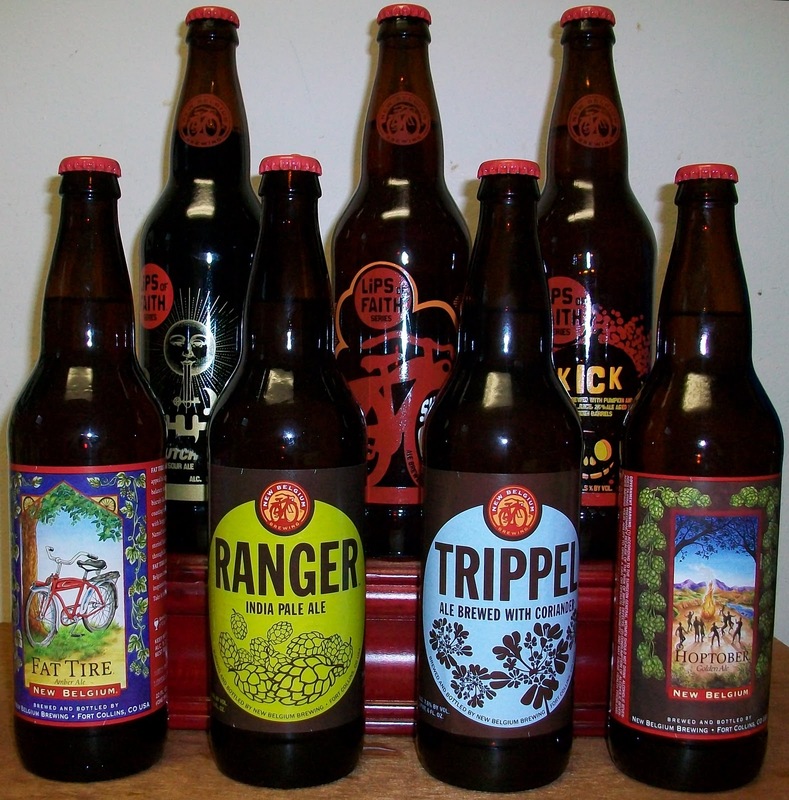 New Belgium finally arrived in our area Monday August 25. I stopped in at State Line Liquors after work that Friday for the Hurricane Happy Hour and free New Belgium beer tasting. 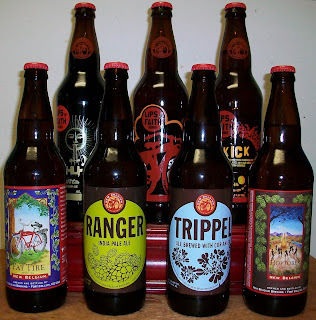 I bought a variety of New Belgium beers that night to help ride out Hurricane Irene and then some. Well, we survived Irene and I’m down to my last 2 New Belgium beer reviews. 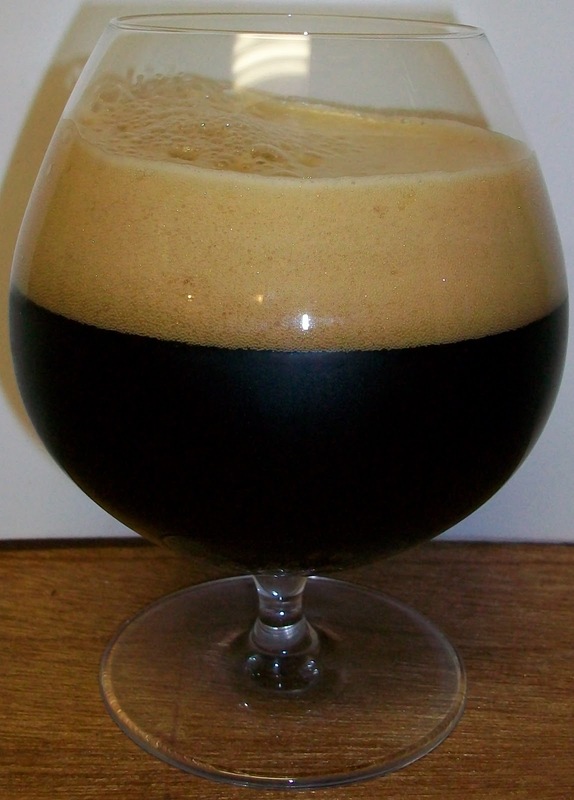 The beer pours a dark brown, completely opaque with no light getting through whatsoever. This beer also poured with a very rich tan to chocolate milk head. The nose is nice with dark roasted malt flavors along with dark fruit notes and a unique touch of sweetness that I can’t quite place. What a unique first sip. Dark roasted malt that turns into a unique sour finish. What an interesting beer. This unique experience starts out with sweet dark roasted malts up front. That is followed by a wonderfully rich mouthfeel as this rich ale glides over the tongue during the middle of the sip. By the time you get to the top of the swallow you start to sense the sourness of this stout. The sourness builds during the swallow but almost vanishes in the finish. The sourness seems to be transformed into rich dark roosted malt flavors in the finish. Along with the dark roasted malts there are notes of sweet dark fruit and alcohol. 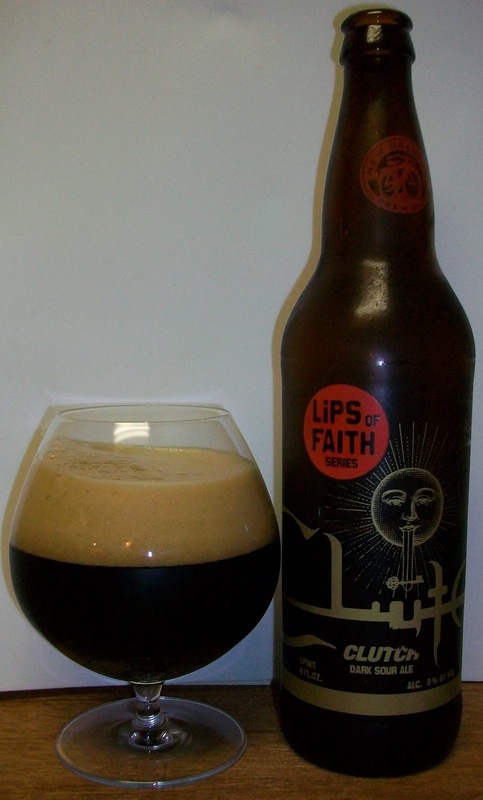 The sour notes seem to return in the final aftertaste along with the lingering dark malts of the stout. This is a very complex beer with flavors that blend in and out of your senses throughout the whole tasting experience. I’m afraid that I’m not doing it justice. Even at 70 degrees this is still an excellent tasting beer. At this temperature the flavors are more like a tart alcohol, even the dark roasted malts seem to be taking the back seat in this experience. I’m going of an A- an this most unique sour stout.